Last night we finished the Petey Couture collection, down to the last button. If I do say so myself, I think it's our best collection yet. Complete with vintage military buttons and pins, bold colours and lots of hand stitched detailing, Petey Couture is ready to go down the runway in Toronto this month. 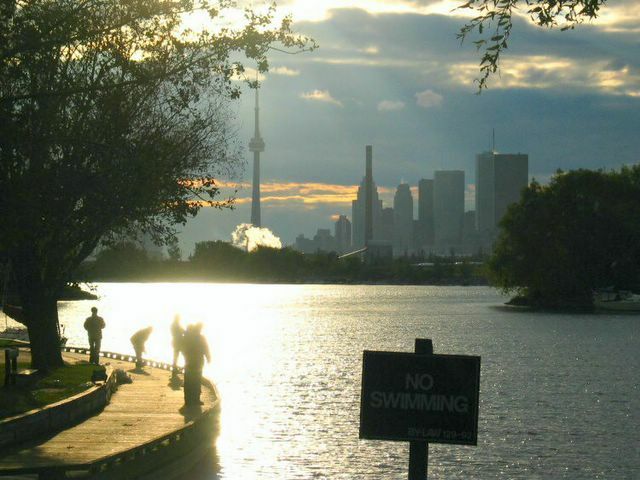 We're going to Toronto next weekend to bring the clothes and fit them to the models. The fitting is taking place in the venue itself so we'll get to see the atmosphere in which we'll be showing. The reality of it all is finally setting in. After the fitting we imagine a sewing festival in my good friend Paige's (who is graciously taking us in for the weekend) basement to accomodate alterations and adjustments. 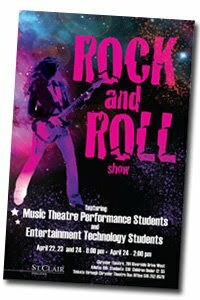 Then back on the train as soon as we're done to head home for Windsor for the opening of the musical theatre production "The Rock and Roll Show" that we've been working on all month at St. Clair College. Though in this case, theatre has complcated our situation, we normally love it. When it comes down to it, we do it to pay the bills and fund Petey the Troll, our real art. But really we love the theatre and working in costume design has been the most rewarding experience I've ever had. We'll keep you posted about other theatrical productions in which the costume designers are designers of Petey the troll Apparel.